We have a compelling coffee fundraiser program, using our Jo Coffee brand, for schools, clubs, civic organizations, etc. Our Jo Coffee line is the perfect fundraising product. A coffee fundraiser is one of the most successful fundraising products ever! Since 86% of households already make coffee at home, sell something they actually desire. It's time to move beyond candy and cookies! Not all coffee is created equal. 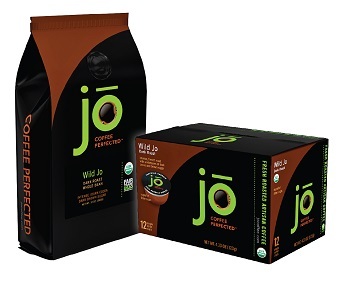 With over 5000+ positive coffee reviews our Jo Coffee® brand is one of Amazon's highest rated certified organic coffee brands. In today's world, consumers not only vote with their wallet, but also with their online reviews. Consumers respond to high quality. You can trust your coffee fundraising customers will love our wildly popular brand too. Great coffee literally makes people happy and your customers will think of you and your fundraiser with every sip. With a Jo Coffee fundraiser there are no setup fees, no minimums and you get free CoBranded custom packaging with your own logo and fundraiser theme message on each package. 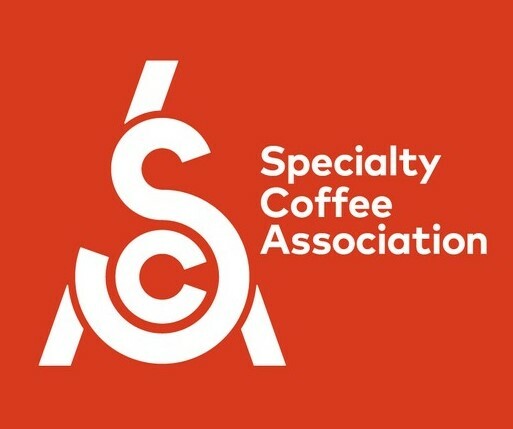 If you are interested in the Jo Coffee Fundraiser program, please provide the name of your organization and how many people will be participating in your fundraiser campaign. Use the Live Chat link above if available or visit Jo Coffee Fundraisers. Phone inquiries please call 1.855.ONE.JAVA or our corporate headquarters at 1.888.586.JAVA. K-Cup® is a registered trademark of Keurig Corporation. Specialty Java Inc. has no affiliation with Keurig.